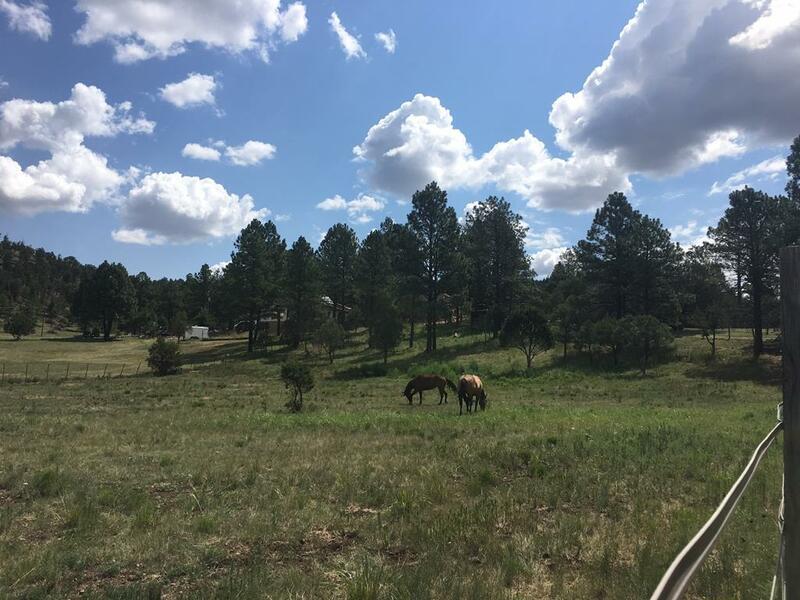 BACKS TO NATIONAL FOREST! 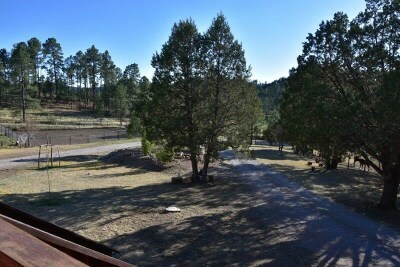 10,000 ACRE BACKYARD! 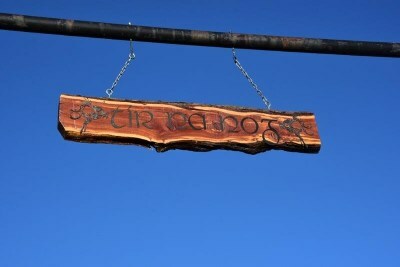 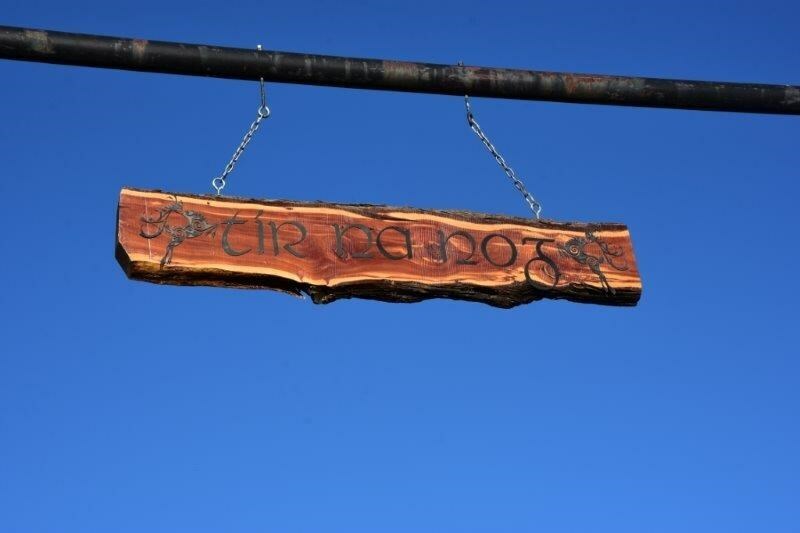 Come experience "Tir Na Nag! 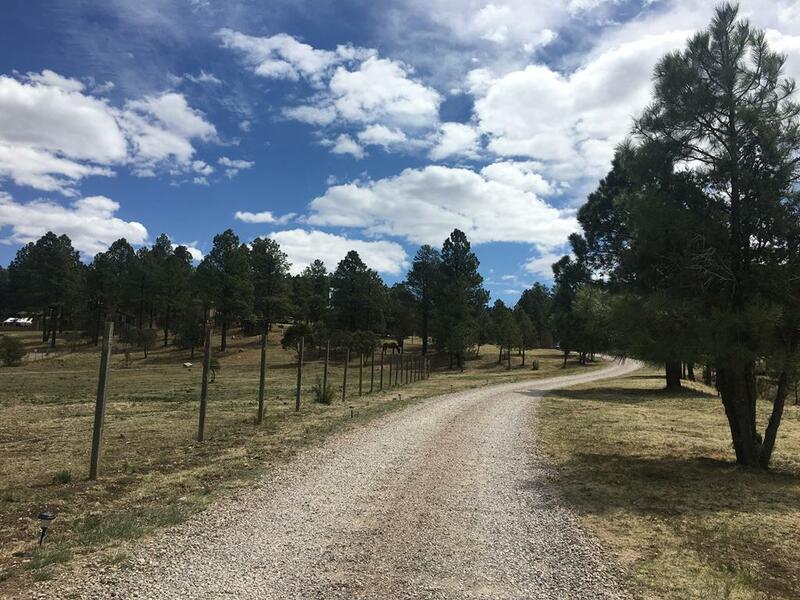 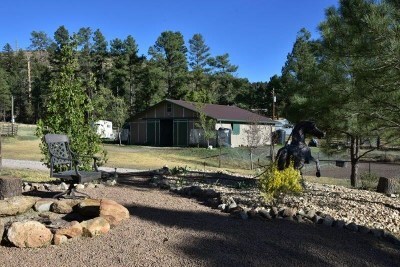 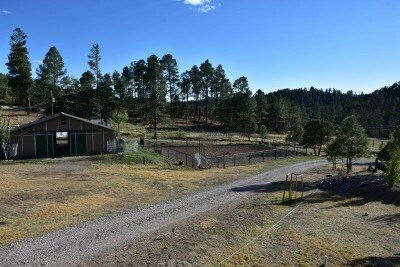 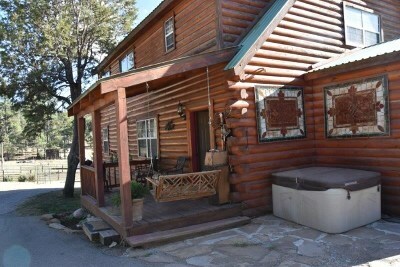 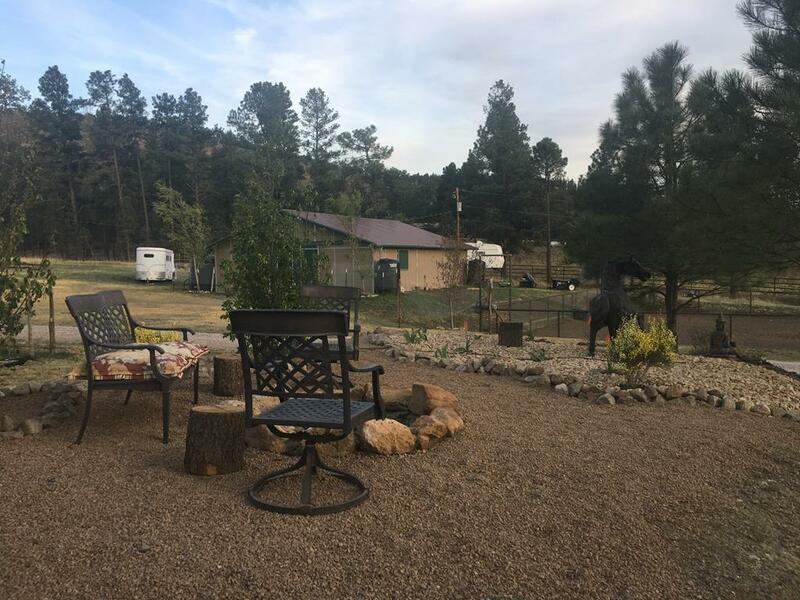 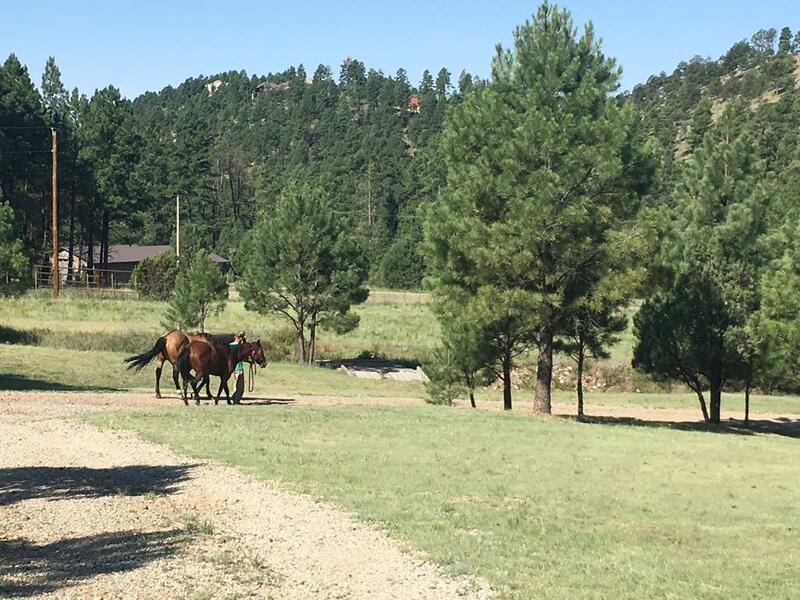 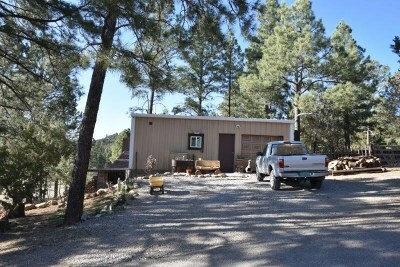 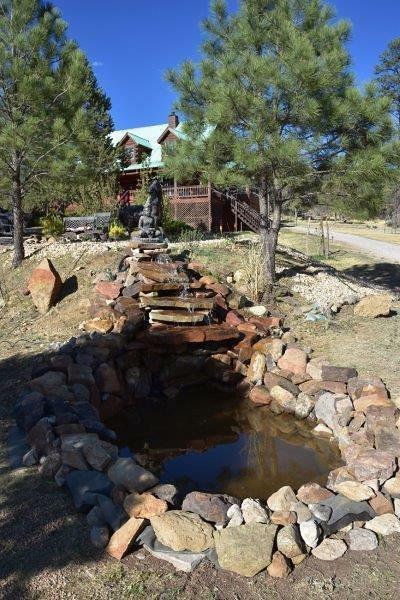 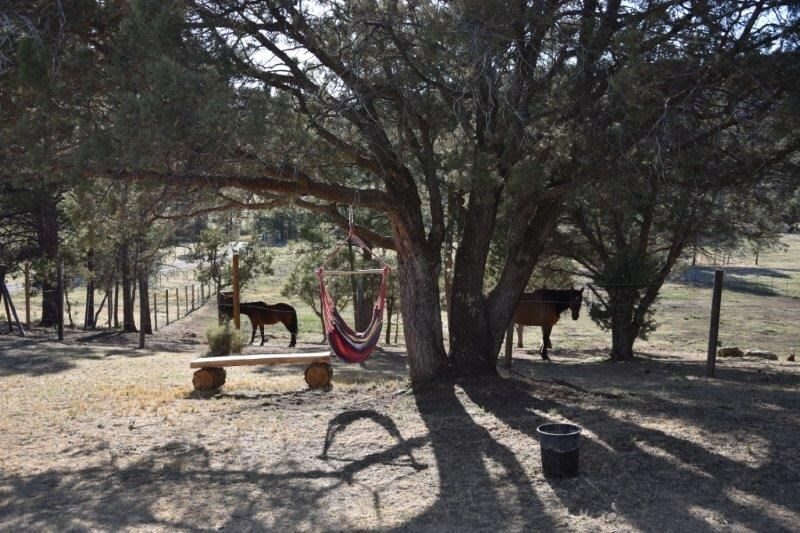 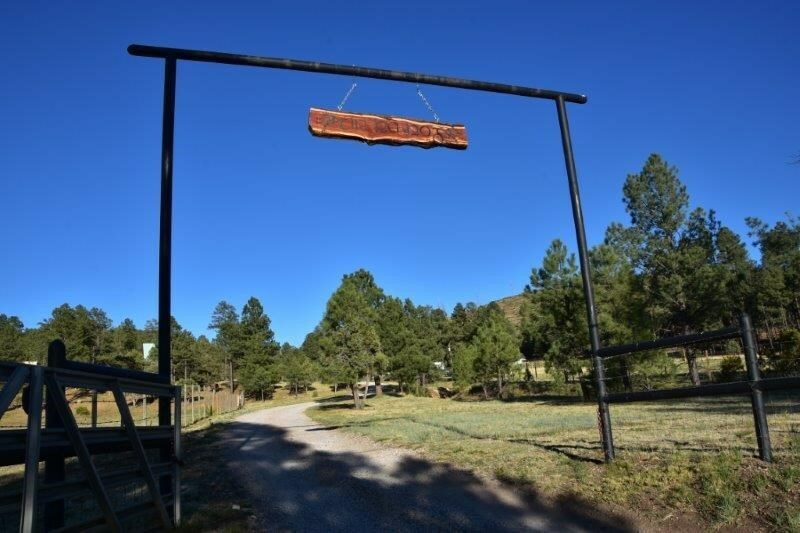 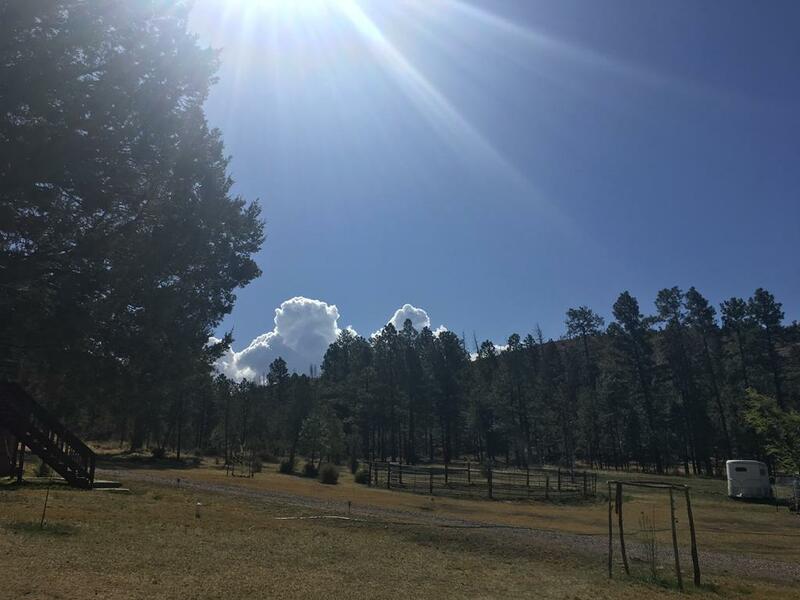 Enter the gated entrance, enjoy the fountain waterfall, gorgeous story book log cabin set on 5+ acres of fenced horse pastures w/National Forest to the east & Sierra Blanca views to the West. 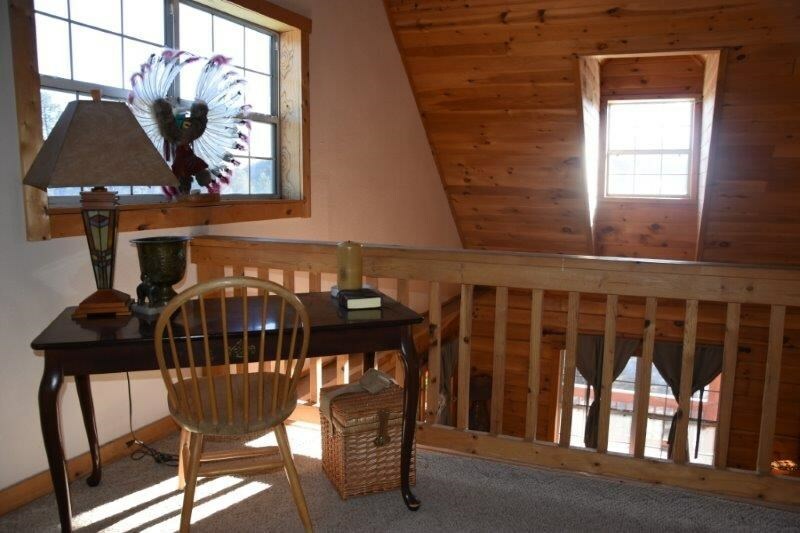 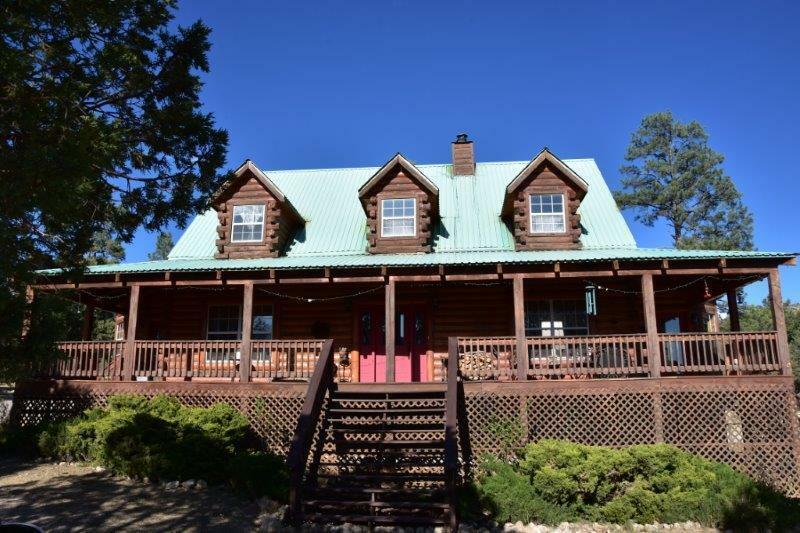 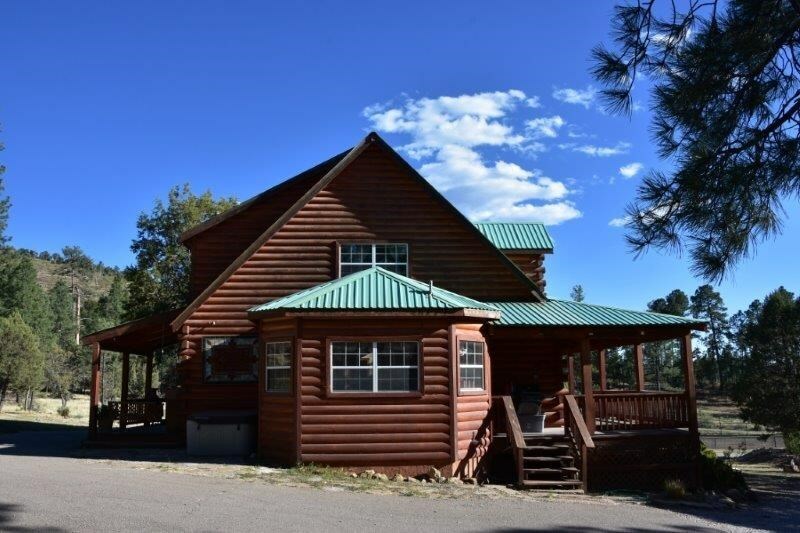 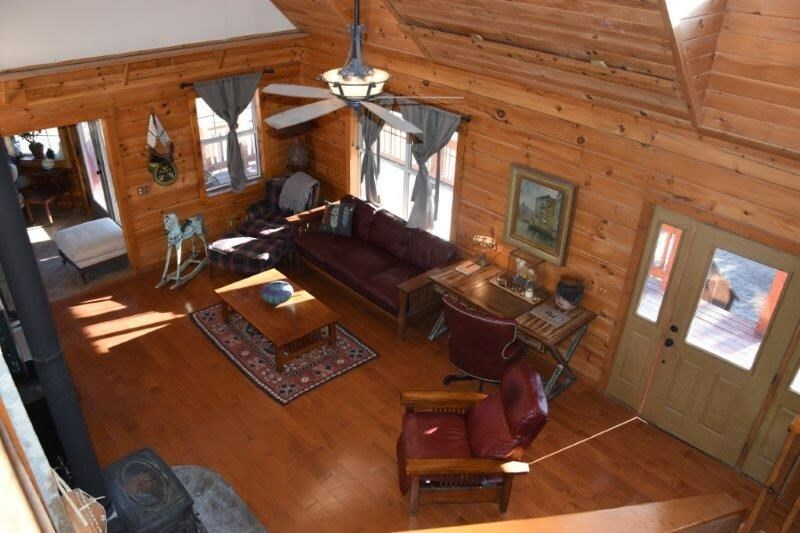 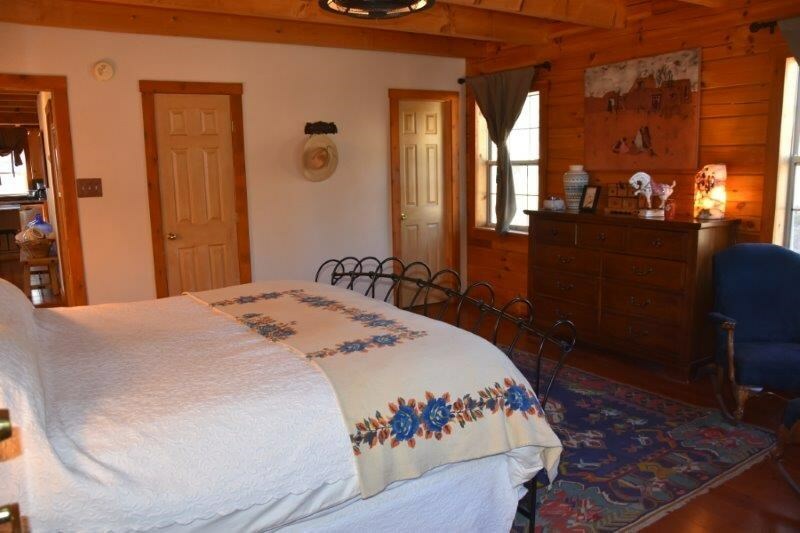 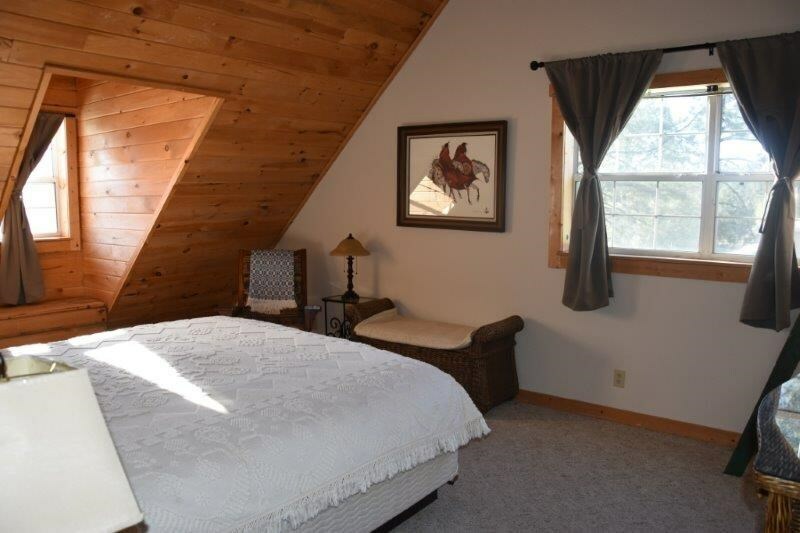 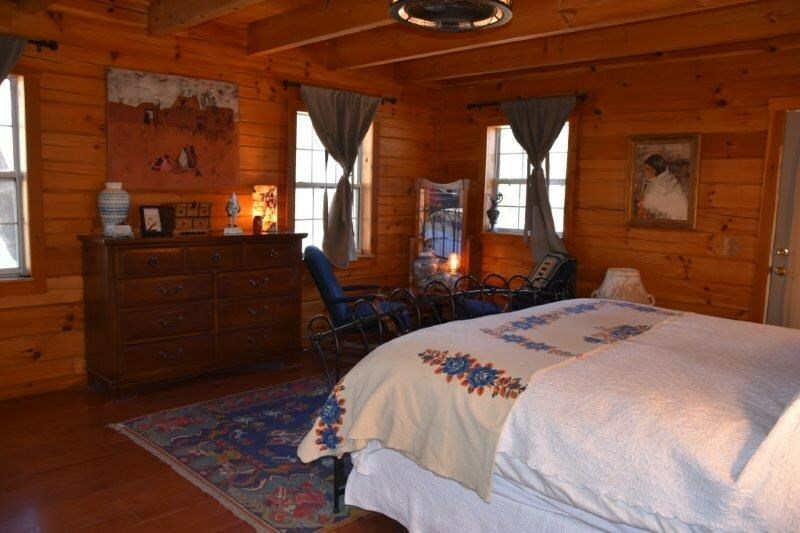 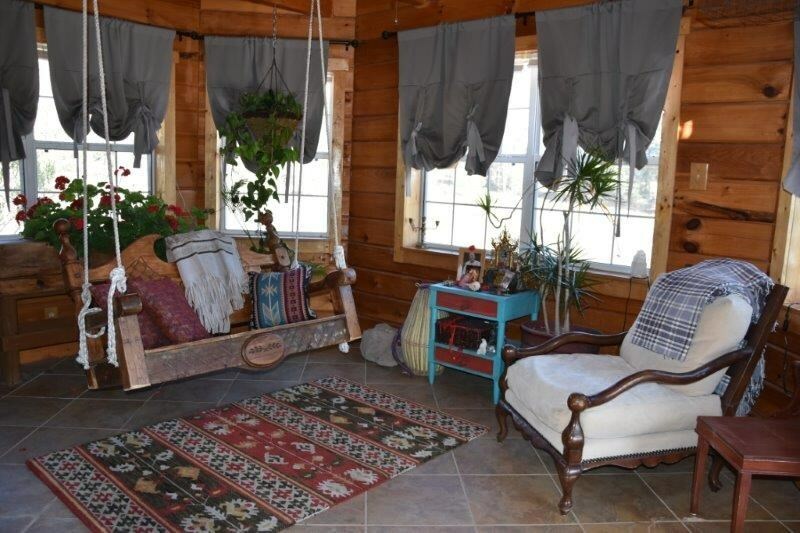 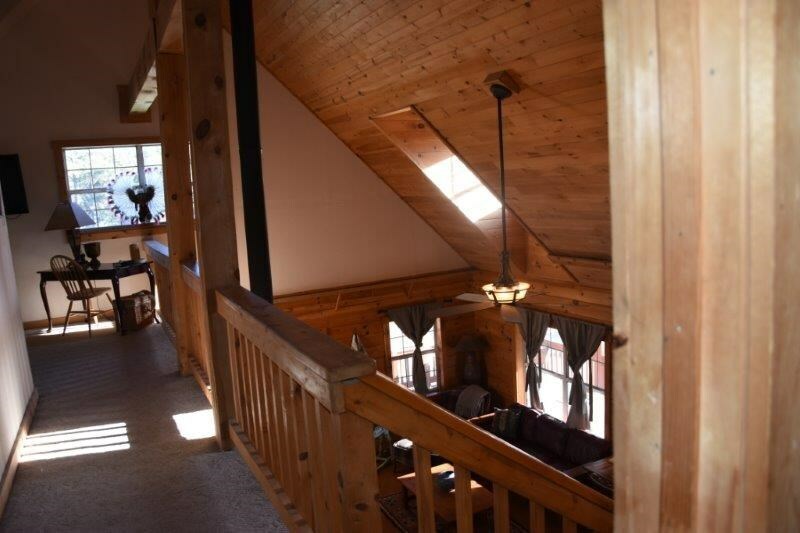 Great 3/2 log home w/covered decks to enjoy the views! Granite counters, wood floors, master on main level, some newly planted trees, bushes, garden areas & new hot tub. 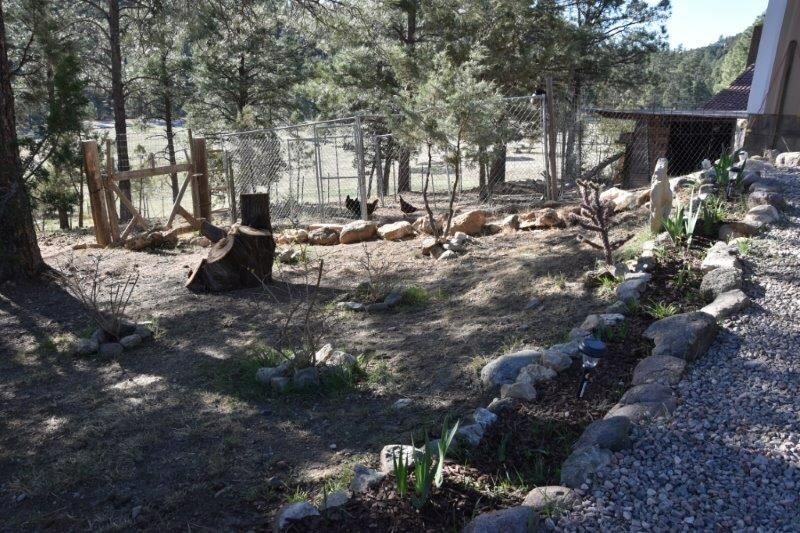 Caretakers unit, chicken coop, rain catchment systems, private well. 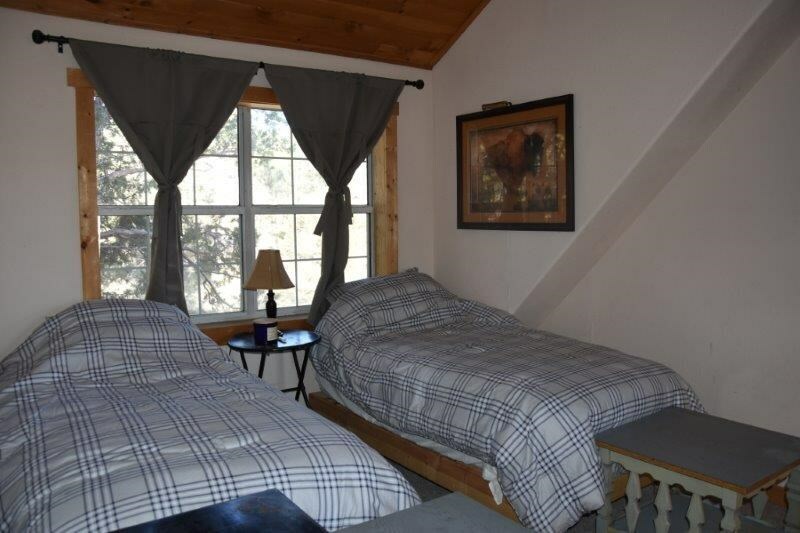 Incredible wild & bird life viewing. 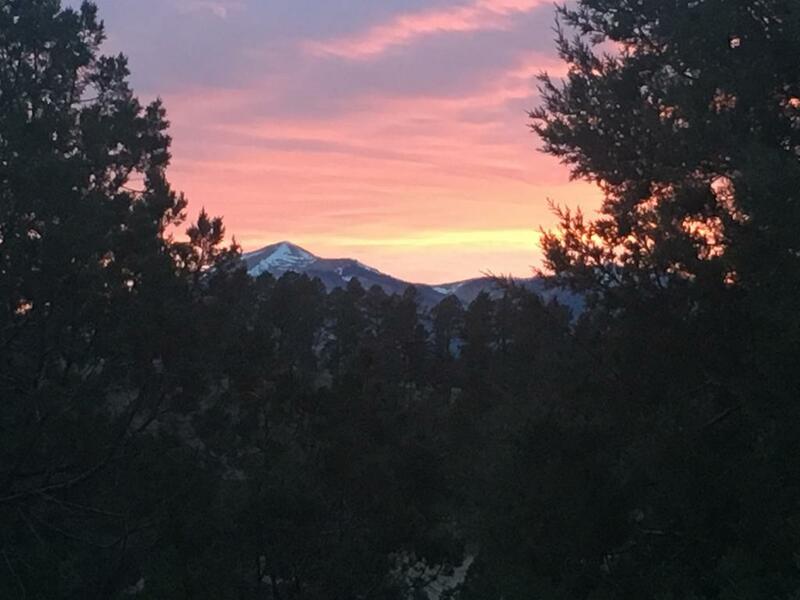 Hike or ride out your back door, watch the rising & setting sun. 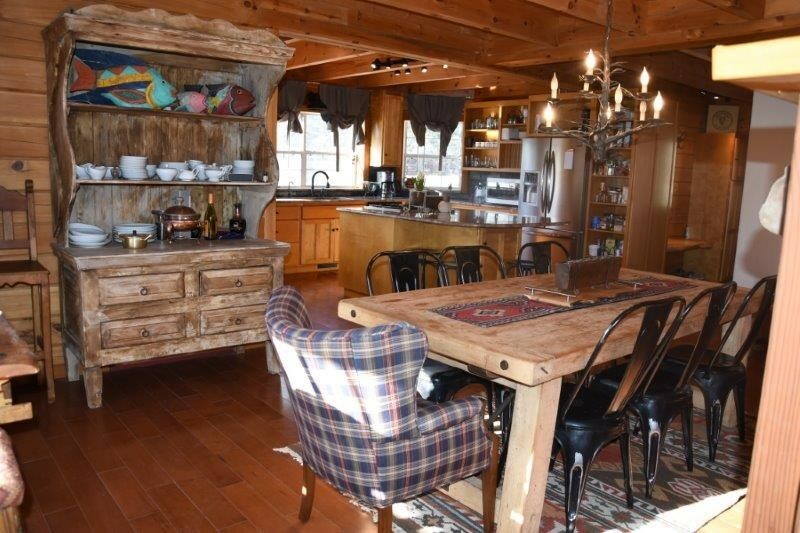 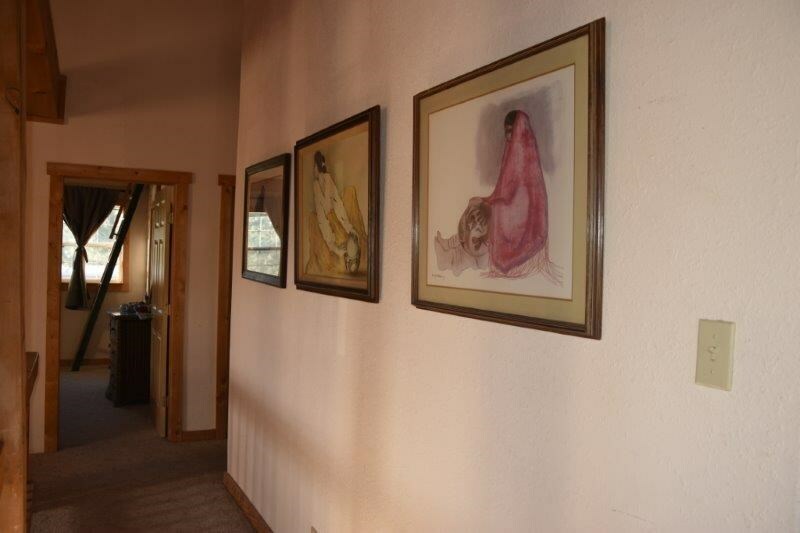 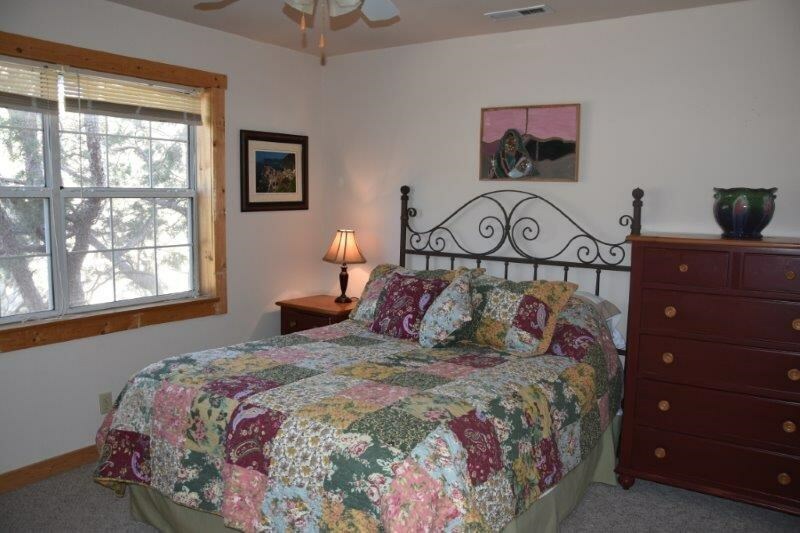 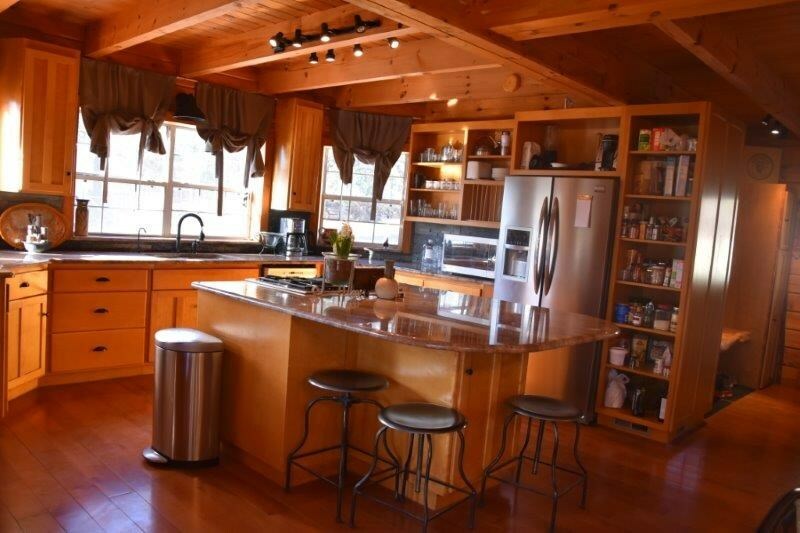 This is quintessential mountain living at its best & a rare, phenomenal property!